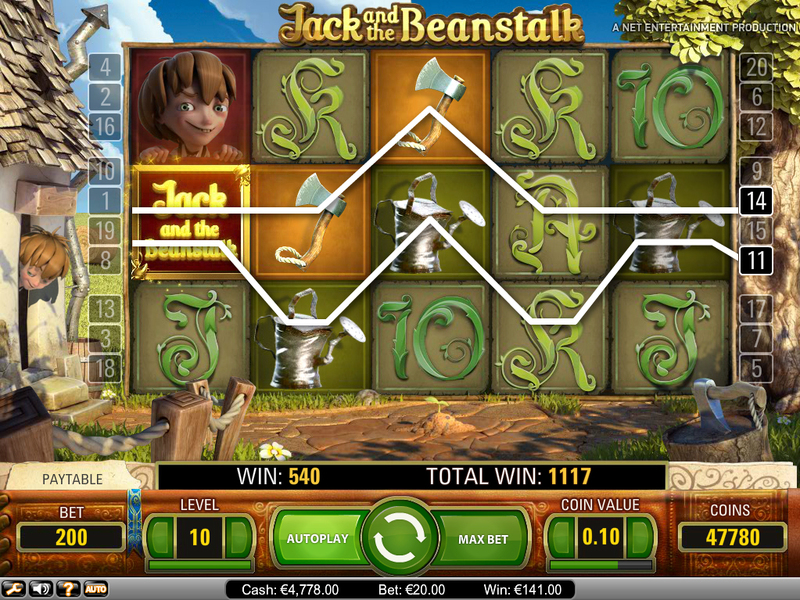 Where to Play Jack and the Beanstalk for Real Money? 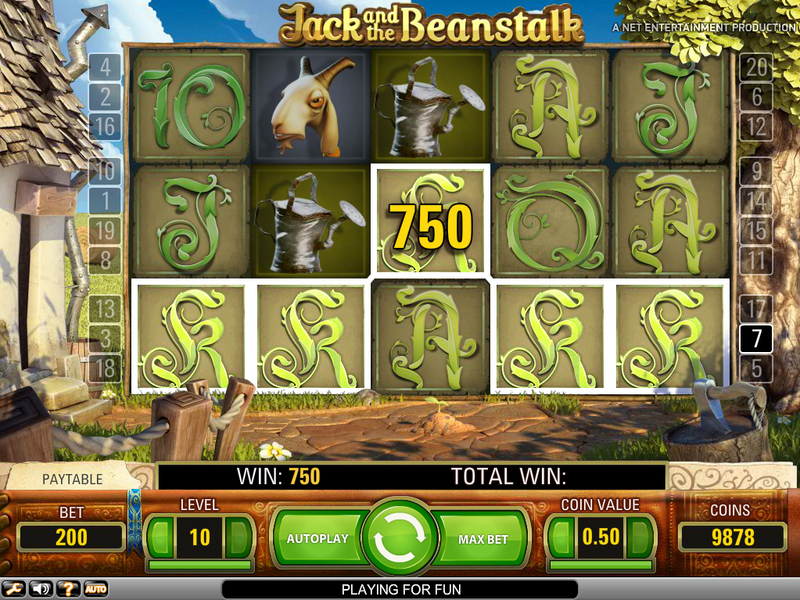 If you’re anything but a newbie when it comes to online slot machines and betting, chances are you’ll be familiar with NetEnt’s Jack and the Beanstalk slot game. Something of a classic, the slot has achieved striking popularity and praise in the five years that it has operated. First introduced in 2011, it spread like wildfire - and still is. But how does a slot game based on a rather simple children’s story become a hit in the online betting scene? Well, simplicity is actually the very thing that helped Jack to stardom. Not oversimplification by any stretch, rather a quick-to-learn system that works with the player rather than against them. 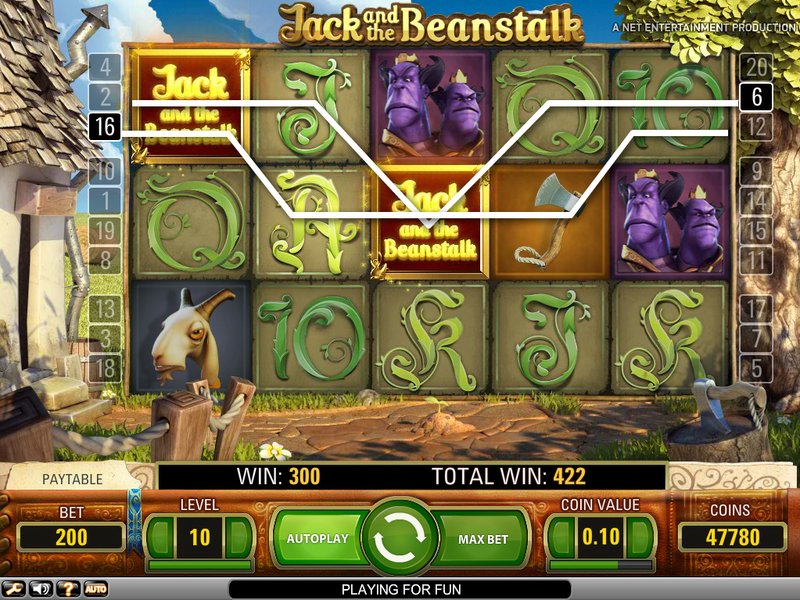 How to Play Jack and the Beanstalk Casino Game? 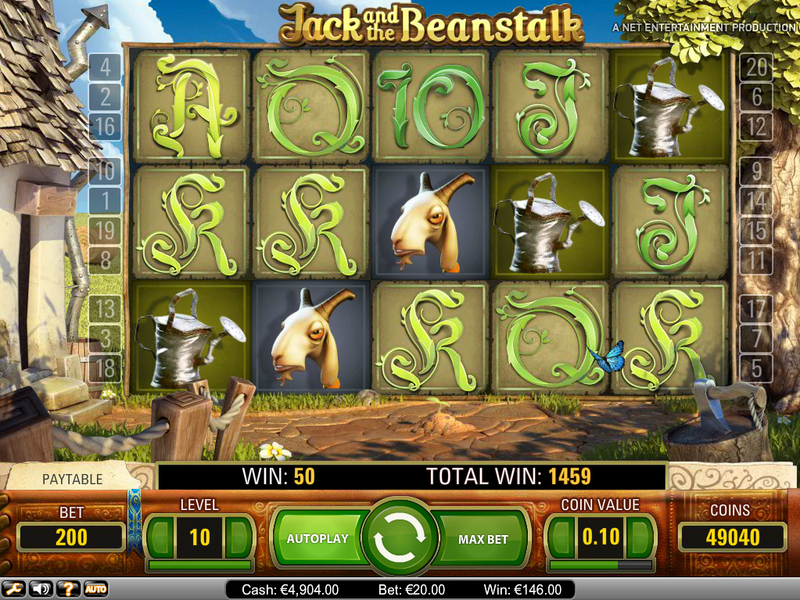 Jack and the Beanstalk is a 5-reel, 20-line slot with a few additional features mixed in to keep the player spinning. Like many other online slots, it has a free “for fun” version, but we’ll take a guess and assume that free play isn’t what interests you. The three main features Jack has is Walking Wild, Treasure Collection and Free Spins. The minimum bet across the board is 0.20 with maximum being 40. The biggest possible payout you can hope for is €12,000 - which is a pretty tidy sum when all you’re putting up is 40. The “scatter” symbols in the case of this game activate the Free Spins feature, which we will talk about soon. Let’s jump into one of Jack’s main play features right away, let’s look at Walking Wild. Whenever a Walking Wild symbol appears in any of the reels, regardless of being on an achieved payline, the feature will activate. These symbols include moneybags, chickens, harps and the logo of the slot. The Walking Wild symbol will activate a single free spin, and move to the left one reel. It will repeat this procedure until it “falls off” the screen to the left after reaching the last reel. This gives players random chances at free spins, which is a great way of pushing your winnings upward. Any Walking Wild symbol that appears during a free spin initiated by a previous one will also activate. Walking Wild symbols also add a 3x multiplier on your winnings. Another bonus feature of this slot is the free spinning mechanic. If three or more scatter symbols, in this case treasure chests with purple gems inside, appear on the screen (again, being part of an achieved payline isn’t a requirement), the player gets ten consecutive free spins. These are all made with the same bet in mind that activated the spins, but that amount isn’t deducted while the spins last. The third play feature this game has to offer is treasures. These are activated by finding keys during your spins. Once again, they’re not restricted to paylines, so if one is you your screen, it’s yours to keep. These procedurally unlock stacking bonuses, starting with money bags, moving on to chickens and culminating in a harp. Obviously, these treasures increase your winnings - the more you have, the bigger the bonus. While this game offers some solid winnings, many of you might be in for the thrill of it. Jack and the Beanstalk excels in this aspect. 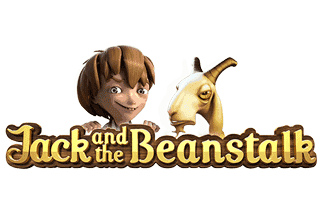 The anticipation of seeing how big a win those Wilds got you, the excitement mingled with ever-present fear as those 10 free spins are counting down and the feeling of accomplishment when collecting enough keys to unlock the next treasure tier explains perfectly why Jack and the Beanstalk is so popular.